This well-loved beauty oil is non-comedogenic, so it's truly a must-have ingredient for all skin types. When you’re in the middle of a breakout, you’re willing to do anything to get rid of those pesky pimples. Truth is, some of those methods involve ingredients you should never be putting on your skin, and can make your acne worse. On the other hand, there are some superstar ingredients that can fight acne without the ill effects. 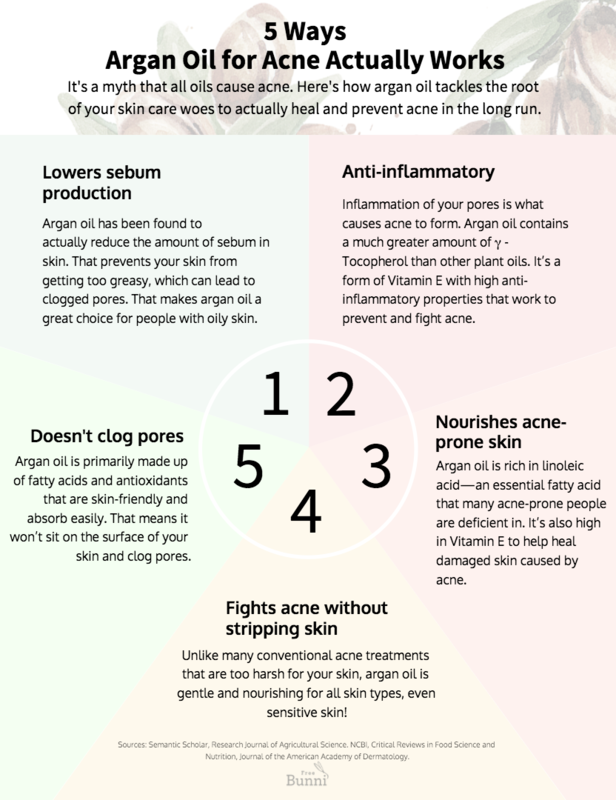 Here’s why you should be trying argan oil for acne as a safer solution. Let’s clear up the reasons why acne happens in the first place. Your skin naturally secretes an oily substance called sebum. Sebum lubricates your skin and hair so they can stay smooth and moisturized, and also protects them to keep bacteria and other debris out. But your body might overproduce sebum due to genetics, hormones, or overly dry skin. The excess sebum clogs your pores, causing whiteheads and blackheads to form. When sebum traps bacteria in your pores, inflammation occurs, AKA pimples. 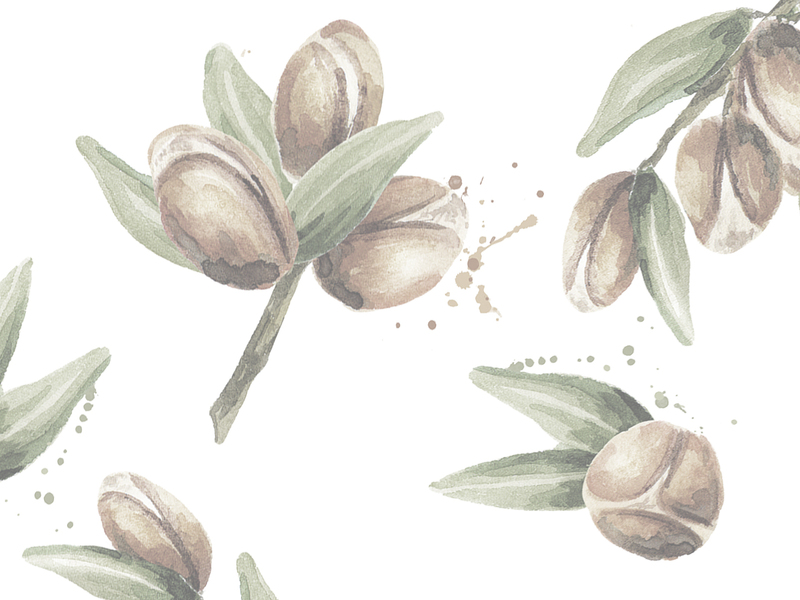 Argan oil has been found to actually reduce the amount of sebum in skin. That prevents your skin from getting too greasy, which can lead to clogged pores. That makes argan oil a great choice for people with oily skin. Inflammation of your pores is what causes acne to form. Argan oil contains a much greater amount of γ -Tocopherol than other plant oils. It’s a form of Vitamin E with high anti-inflammatory properties that work to prevent and fight acne. Argan oil is rich in linoleic acid—an essential fatty acid that many acne-prone people are deficient in. It’s also high in Vitamin E to help heal damaged skin caused by acne. It might seem counterintuitive, but acne can happen with dry skin too! When your skin is too dry, your body overproduces sebum to compensate, leading to the combination of dull flaky skin and pimples. This can happen, especially if you use conventional acne treatments with harsh synthetic chemicals to tackle your acne. Argan oil happens to be an ultra nourishing ingredient that’s natural to boot. It’s ideal for all skin types, even sensitive skin. Contrary to popular belief, not all oils clog pores. Argan oil is lightweight. It’s primarily made up of fatty acids and antioxidants that are skin-friendly and absorb easily. That means it won’t sit on the surface of your skin and clog pores. Now that you know why argan oil for acne is such a great natural remedy, it’s time to make sure you’re getting the most benefits out of it. Argan oil is also known as Moroccan oil because the argan tree is native to Morocco, and Moroccan women must crack open argan nuts by hand to obtain the kernels. Argan oil can be obtained from the kernels either by chemical extraction or pressing. Cold-pressing is the best way of extracting argan oil to best retain its full nutrients without contamination from harmful chemicals. Choosing organic argan oil is another way to ensure that you’re getting the purest high quality product possible. Many skin-friendly oils work great for cleansing makeup off your face at the end of the day. Cleansing is especially important for acne-prone skin to remove bacteria and debris that can clog pores. Using a natural cleanser with safe ingredients is also an efficient way of healing acne and treating acne scars. Apply a few drops of organic argan oil to your hands, and gently apply to face and neck. Massage in circular motions to help fully cleanse your pores. Follow up with your normal cleanser, or simply pat a hot washcloth over your skin to remove oil and debris. Don’t worry if there’s some residue argan oil because it won’t clog your pores. Or you can take your pick from several natural cleansers that actually contain argan oil in them for a targeted acne treatment. Gentle always does it better. Thanks to a blend of fatty acid rich oils like jojoba and argan oil, this cleanser easily dissolves makeup and dirt buildup from your skin. It’s more of a ritual than a chore. This cleanser lathers into a rich cream without any synthetic detergents. In addition to argan oil, it contains antioxidant-rich acai and rosehip oil for ultimate skin-nourishing and soothing. 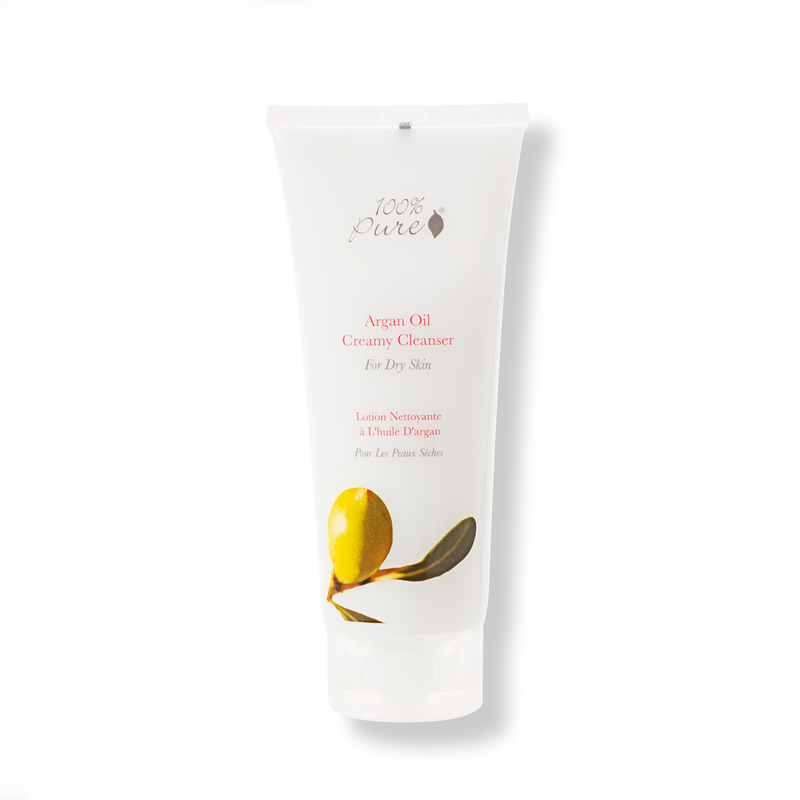 Use argan oil as a mask to deeply nourish dry, damaged skin, while also unclogging pores. While cleansing with argan oil, simply let it sit on your face longer for about 10 minutes for a deep purifying session. Or pick up any of the following masks for a pampering skin detox routine. The dead sea mud in this mask works to draw out impurities, while argan oil nourishes and calms inflamed skin. Massage it into your skin and rinse to reduce the appearance of pores and leave skin more rejuvenated. Argan oil serves as the base oil for this skin-softening face mask. It contains silica-rich clay to deeply purify pores. Pomegranate seed extract and acai oil nourish skin with antioxidants for a smoother complexion. Another great thing about argan oil? It’s not just a high-performing beauty ingredient on it’s own. Great news for essential oil junkies: argan oil serves as a great carrier oil. 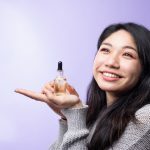 That means you can pick up some of your favorite acne-busting essentials oils and use argan oil to create your own safely diluted acne treatment blend. 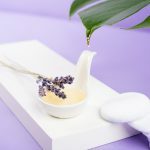 Add 1 drop of lavender oil to every 10 drops of organic argan oil, and gently dab the blend on blemishes, or anywhere you fear that a breakout is brewing. The easiest way to make use of argan oil for acne is to use it as a moisturizer. Its high fatty acid content makes it ideal to repair your skin’s acid mantle to promote more balanced skin and less breakouts. When used at the end of a skin care routine, argan oil helps to lock in hydration and beneficial nutrients for healthier skin in the long run. To use argan oil as a skin moisturizer, apply it after cleansing, following a face toner and serum. Pump into hands and gently massage into skin, working it into dry patches. After letting the oil absorb, you can follow up with your daily SPF or night cream. Argan oil is also a popular ingredient in many natural and organic moisturizers. Argan oil benefits in fighting acne by healing infected skin to prevent against further breakouts. This soothing facial oil helps to prevent further inflammation with vitamin-rich squalane and seed oils. For those of you who’d rather skip the hassle of applying a facial oil but don’t want to miss out on trying argan oil for acne, pick up this lightweight lotion. Its fast-absorbing formula is perfect for those with acne-prone skin who fear clogged pores more than anything. It contains rosewater for skin-toning and tightening. Argan oil isn’t just a savior for dry skin. It’s able to help bring oily skin back to a healthy balance and treat acne, all without clogging your pores. It’s a stellar oil that should be an essential for anyone’s bathroom cabinet. Looking for more pain-free ways to treat those pesky pimples? How to Use Aloe Vera for Acne Scars in 3 Easy Ways: A soothing option to help repair your skin and even your complexion. 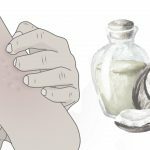 7 Ways to Use Tea Tree Oil for Skin: Here’s how tea tree oil can help you battle your acne and other skin care woes.